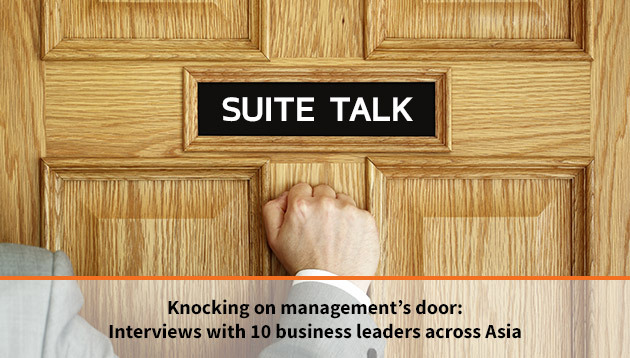 As we get set to welcome the new year, we at Human Resources present to you our handy list of 10 interviews with CEOs, MDs and GMs across Asia throughout 2018. The links to these interviews are appended with three key takeaways that you can expect to bring back from each conversation, in this special edition of the HR Bulletin. What’s common to a large majority of these interviews is just how the CHRO’s role is expanding beyond talent attraction and retention to really partnering the management team in business sustainability.